Is there a long list of painful jobs stacking up in the back of your mind? Imagine making light work of arduous tasks like removing dirt and grime from windows, outdoor furniture, cars and boats. 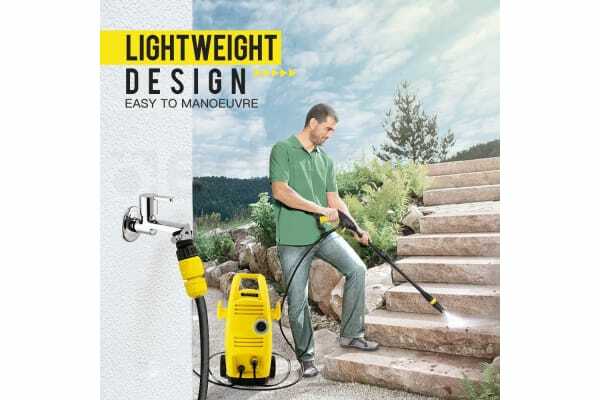 The Jet-USA is a breeze to operate, and thanks to the lightweight design, and the five- metre hose it’s easy for anyone to manoeuvre. Plus, the wide range of bonus accessories conveniently attach to the body, so nothing goes astray when storing the compact-sized Jet-USA. 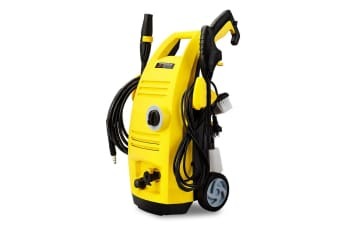 Jet-USA have been in the business for years and know what really matters when you use pressure washers for the most challenging jobs. 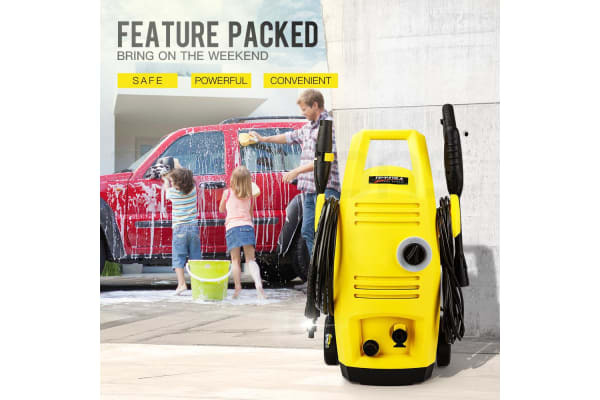 With that in mind, it’s no surprise that the RX525 is such an advanced electric pressure washer. 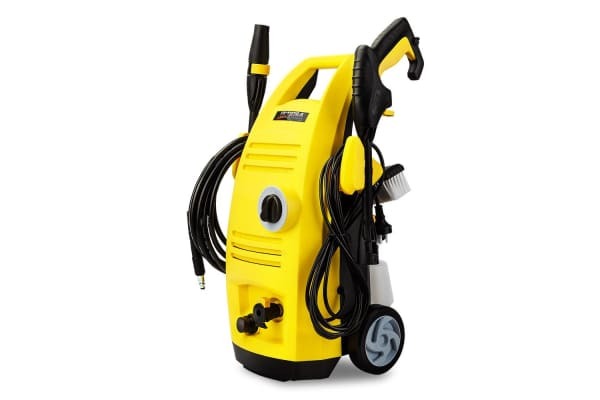 As with all Jet-USA pressure washers it goes without saying that the build quality is top notch, and so naturally it comes with a full 12-month Australian warranty.